Tis the season to get crafy, and there are so many great holiday DIYs out there for either your home or holiday party, or you can totally incorporate them into a winter or Christmas wedding. 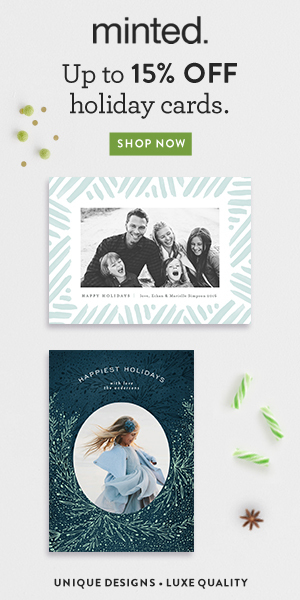 Here are a few of my favorites, and you can follow me on Pinterest to see lots more, like in my Christmas Time and Holiday DIY & Gifting boards. I also share fun ideas on my instagram feed. I love ornaments. I like to collect them and make them and add to my collection every year. These washi tape ornaments are so easy, fun, and really pretty. 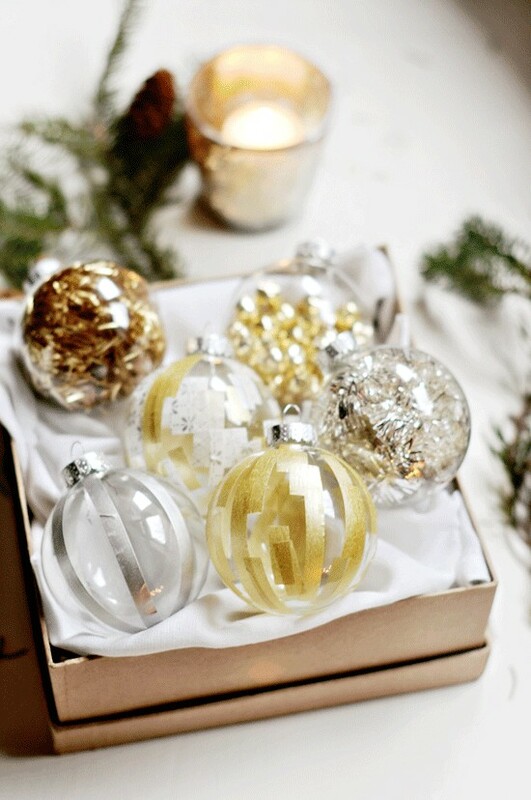 Hang them on your tree, give them as gifts, or use them in your wedding decor and give them as favors! See full DIY on Oh Lovely Day here. I love the idea of using old mason or jelly jars to make a homemade snow globe. It makes it even more fun that I’ve seen these sold at Anthropologie for like $30 each. 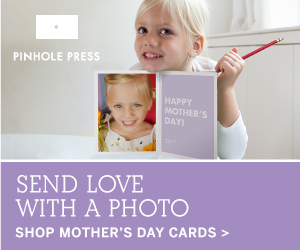 You can totally make your own, and make them more personal to you, and for way cheaper! You could make one for each table if you wanted to incorporate them into your wedding. These are so fun to make and would be great for wedding decor or favors, or use them to make the mason jar snow globes above! Get the full DIY here. This one is the perfect mantle adornment for the holidays, and would also look fantastic as a natural “altar” for your ceremony or to hang on the front of a head table or dessert table at your winter wedding. What could be more elegant, or more simple, than these snow luminaries? They are snow, a candle, and a jar. And what is that snow, you ask? Why, it is epsom salt! Cheap and easy to find, and looks like glittery snow. Make these for your porch and light before your holiday party or on Christmas Eve to welcome Santa (if you don’t have a chimney). 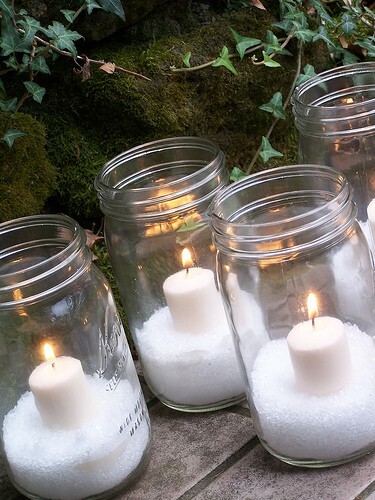 If incorporating into your winter wedding, you could literally use these everywhere. And you really wouldn’t need much more than this to decorate with. Line your ceremony aisle, put them all over in behind your “altar” area, and then transport them to your reception and put them on your tables. If you like these holiday DIY’s, go follow me on Pinterest where I have a collection of over 50 ideas in my “ho ho ho” board! But follow all my boards for lots of great wedding inspiration too. And you can also see lots of holiday inspiration on my instagram feed. 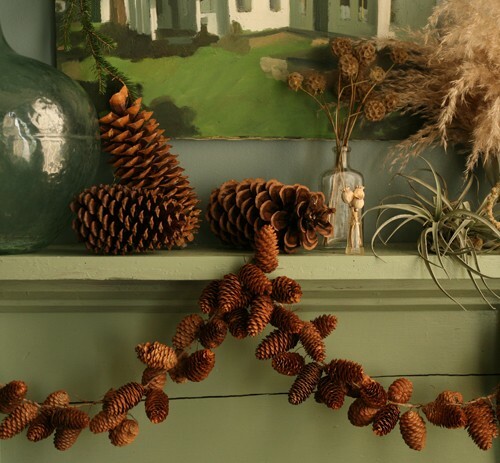 So, which is your favorite holiday DIY? Do you have a favorite that didn’t make my list? LOVE the snow luminaries! Wow, I wish all this inspiration was around for my winter wedding last year. The washi tape idea is brilliant! These are so beautiful! I love the holiday season!! Great roundup! I love those snow globes…I saw the same ones at Anthropologie for $30+ !!! I made some of those magazine trees last year! They were so tedious but I get compliments on them all the time! Great round up! Ooh everything is so beautiful!! Your blog always looks so gorgeous, Chandra!! such great ideas, thanks for sharing! Very good article. I certainly love this website. may be a great author.I will be sure to bookmark your blog and will often come back someday. is actually a nice piece of writing, keep it up. Saved ɑѕ a favorite, I love уߋur site! a long time and yours is the greatest I have came upon so far. have done a formidable process and our entire group will probably be thankful to you. running efficiently. It is necessary to wisely choose carpets to be placed in a room so that they can add color, style and warmth. Most of those supplements work by stopping the cause of baldness. requirements of post workout supplements increases. Studying this information So i’m happy to convey that I’ve an incredibly good uncanny feeling I came upon just what I needed. fail to remember this website and give it a look regularly. Want to make these but have a question….if uyou would put water in them what would you use as snow? Houston Texas! Just wanted to mention keep up the good work! what you have acquired here, certainly like what you’re stating and the best way by which you assert it. jardineras de las principales zonas comerciales compren un árbol para ponerlo en un parque. The website loading velocity is amazing. It sort of feels that you’re doing any unique trick. In addition, The contents are masterwork. you’ve performed a great process in this topic! house to solve my problem. May be that is you! Taking a look ahead to see you. I get in fact enjoyed account your weblog posts. about this topic for ages and yours is the best I’ve came upon so far. But, what concerning the bottom line? Are you certain in regards to the supply? also takes perm out too quickly, in addition to drying your hair out. something entirely, however this post offers pleasant understanding even. regarding this paragraph, in my view its genuinely remarkable for me. When someone writes an piece of writing he/she keeps the plan of a user in his/her mind that how a user can know it. you might be a great author. I will ensure that I bookmark your blog and may come back in the future. kembali yang keinginan saya ? berusaha menemukan hal . menggunakan beberapa Anda ide !! Conclusão, esse remédio não funciona! subject for ages and yours is the greatest I have found out till now. But, what about the bottom line? Are you certain about the supply? you write concerning here. Again, awesome web log! team name. This role assigns Riven to spend a portion of her time battling against monsters found across the game map to gain gold and experience, separate from the top, middle, or bottom lanes, allowing your solo-top lane to gain more experience than they would have were you there as well. Tank, choose a laning teamate with high DPS. Tayuin Lannister dreamed of a son of warlord acumen and strategic thinking politician – qualities that Tyrion shines. Here you can play online shooting games, action games and fighting games. capabilities which can later lead to problems. Amazing! Its in fact awesome article, I have got much clear idea about from this paragraph. Hi my friend! I want to say that this article is amazing, nice written and include almost all important infos. Si piensas en adquirir un sillÃ³n relax ven a La MueblerÃ­a y podrÃ¡s conocer la enorme pluralidad de productos de los que disponemos. genuinely good material designed for readers. get pleasant information from here every day. page daily, this site is really nice and the people are in fact sharing nice thoughts. I have really loved surfing around your weblog posts. I read this paragraph completely concerning the comparison of most up-to-date and earlier technologies, it’s awesome article. blog and will often come back in the future. I want to encourage that you continue your great work, have a nice holiday weekend! Great goods from you, man. I have consider your stuff previous to and you are just too fantastic. from you. This is actually a tremendous web site. What Factors Make Marijuana Addiction Treatment a Complicated Process? you also want to have family dinners at home. and you still care for to keep it smart. I cant wait to read much more from you. i could think you are a professional on this subject. wished to say that I have really loved browsing your weblog posts. Hacking can be a standard of living rather than take action worthy of disapproval. maker wants to bring some innovation in their newly launched tablets. fine information in support of visitors. many of these supplements come with unpleasant side effects. kills this yeast and helps the patient for speedy recovery. post, while I am also keen of getting know-how. a correspondence extra about your post on AOL? me on Internet explorer. Exceptional Blog! When some one searches for his necessary thing, therefore he/she wishes to be available that in detail, therefore that thing is maintained over here. I certainly love reading everything that is posted on your blog.Keep the posts coming. I needed. I such a lot no doubt will make sure to don?t omit this website and provides it a look on a relentless basis.